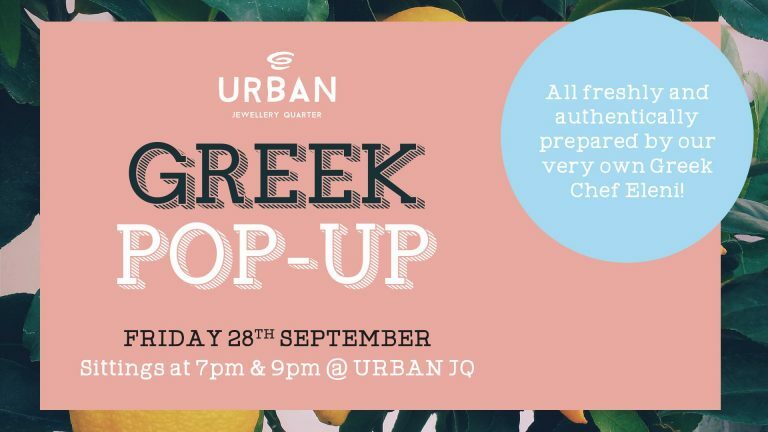 Our very own Greek chef, Eleni, will be hosting another authentic and traditional Greek night at Urban CS on Friday 10th May. This will be a great night for both carnivores and vegans alike! and the last event sold out, so don’t miss this one. Back for one day & night only at our Jewellery Quarter emporium. 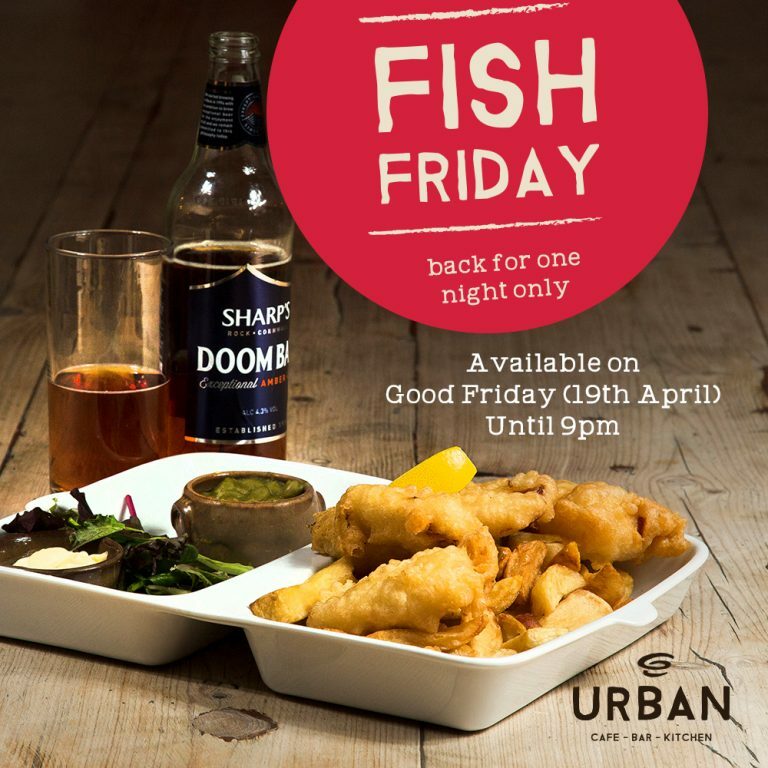 Friday 19th April, 2pm-3.30pm in the day and then 6pm-9pm (booking required for the evening). 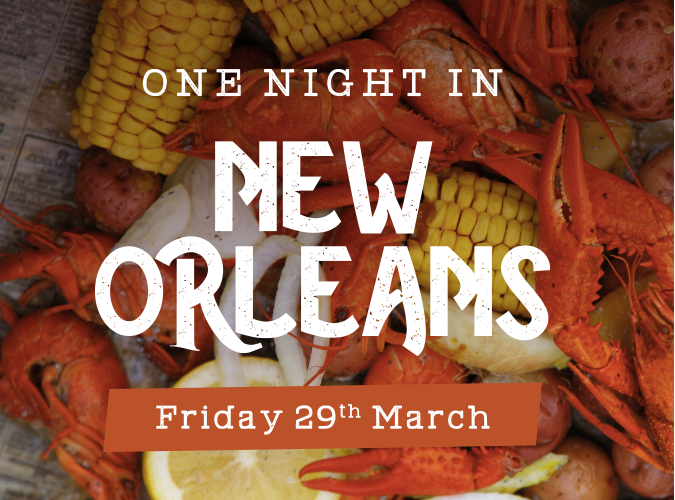 Bringing a taste of Mardi Gras to the JQ, savour the delights of The Big Easy, with a delicious freshly prepared New Orleans style feast. 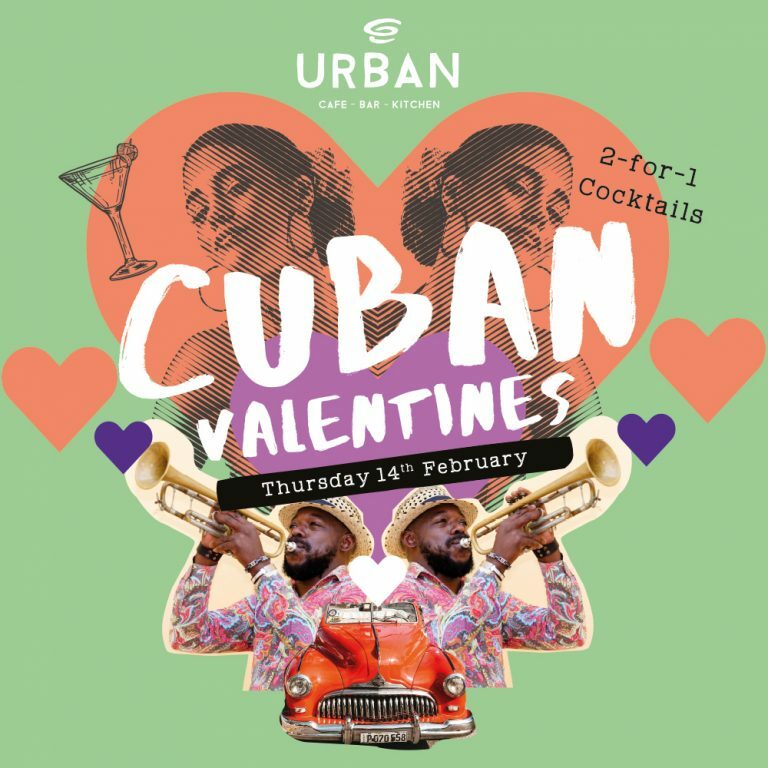 Valentines night doesn’t have to be about just that one special someone – some people have loads of special someones! 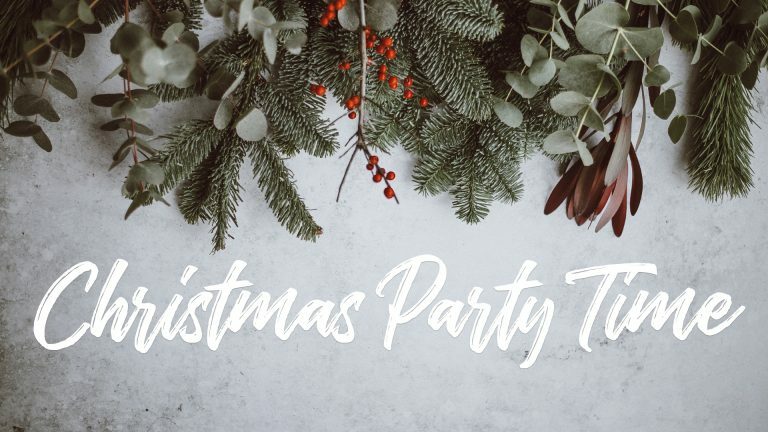 Join us with your partner and/or friends – the more the merrier!